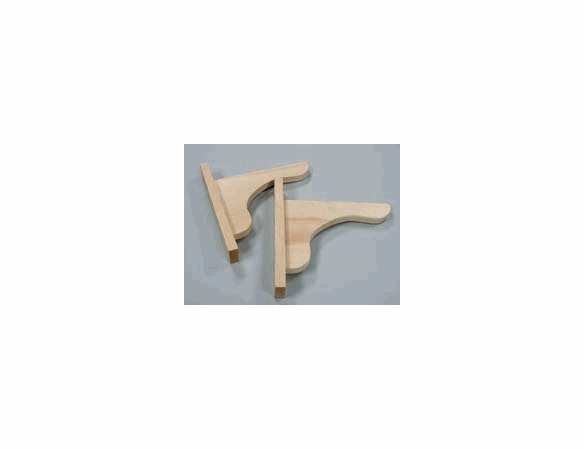 Made of natural Northern white cedar, our Windowbox Cedar Mounting Brackets are available in pairs from Outdoor Furniture Plus. 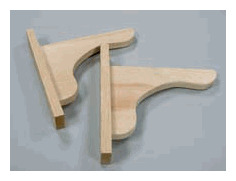 Attractive and stylish, these window box brackets are nontoxic and naturally resist weather and insects. They would work well with our Cedar Window Box Planter w/ Liner. Dimensions: 1.75"W. x 11.5"L. x 10.75"H. Sold as one pair. NOTE: These brackets are not needed for window boxes that already come with a cleat mount system. These mounting Brackets are a good use for our Cedar WIndow boxes, also see our full line of window boxes in our Outdoor Planters section.